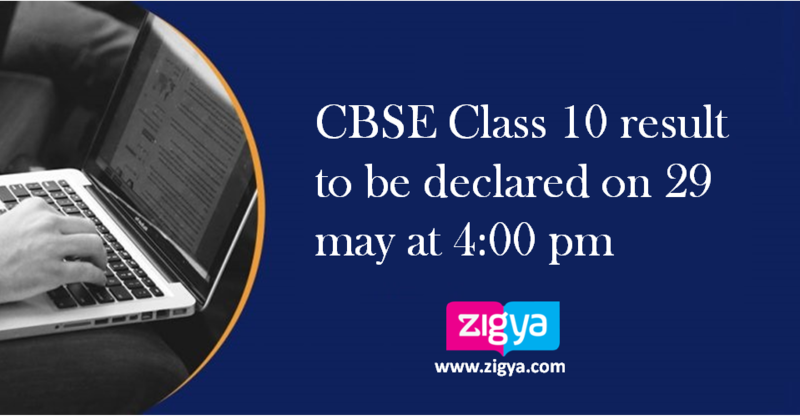 The Result of Central Board of Secondary Education (CBSE) class 10 examination will be declared on May 29, at 2:00 pm. CBSE 10th result will be available at cbse.nic.in, cbseresults.nic.in, results.nic.in, Microsoft SMS Organizer, www.google.com, www.bing.com and UMANG app. v) The result will be displayed on your Screen, take a printout of result for future use. The class 10 exams were held from March 5 to April 4 Last year number of schools registered for class 10 and class 12 were 15,309 and 10,678. This year the count has been increased to 16,363 for class 10 and for class 12, the increased figure was 11,235. This year, 19,85,397 students from classes 10 and 12 appeared for the board examinations. The Chairman and the entire staff of CBSE and ZIGYA staff extend their best wishes to all the students for their future success. this particularly great article on our site. Keep up the great writing.